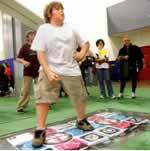 Dance Dance Revolution Fights Childhood Obesity. 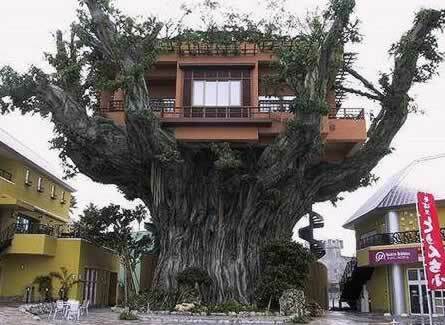 Man Lives in Tree After Fight with Wife. In-N-Out Burger with 100 Patties! 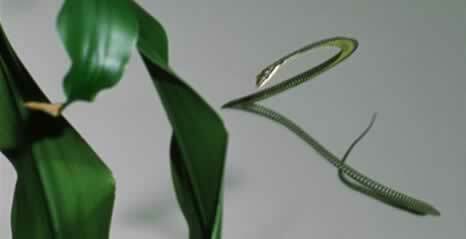 Jake Socha's Flying Paradise Tree Snake. Mary Woodbridge's Mt. Everest Expedition. Wim van Egmond's Micropolitan Museum. 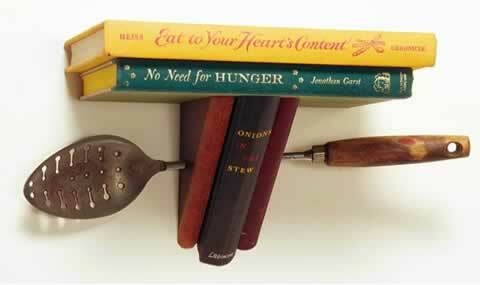 Jim Rosenau's For the Kitchen Bookshelf. Wear Red Undies for Chinese New Year.